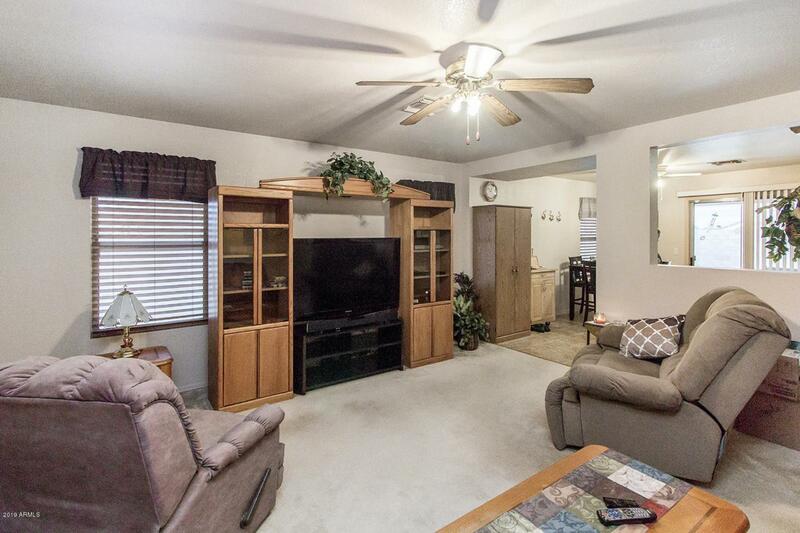 Absolutely immaculate 3 bedroom situated on a large lot featuring RV gate and block fence. 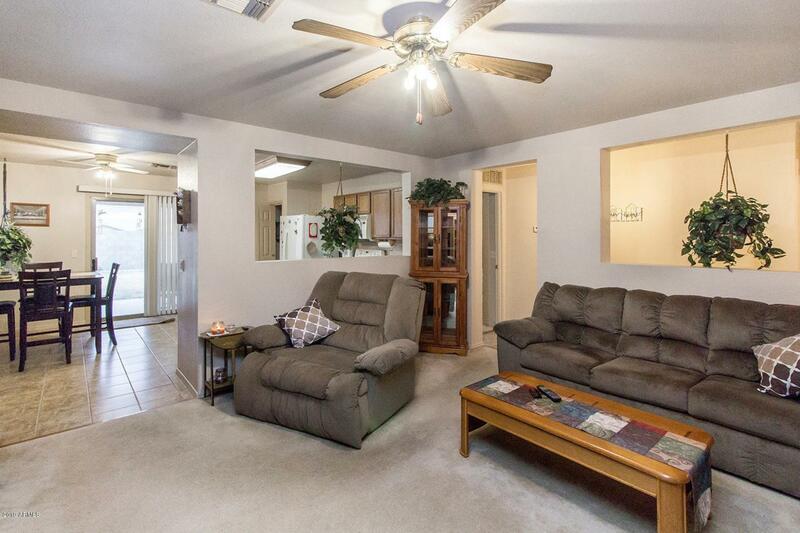 You will fall in love as soon as you drive up and note how well cared for this charmer is. 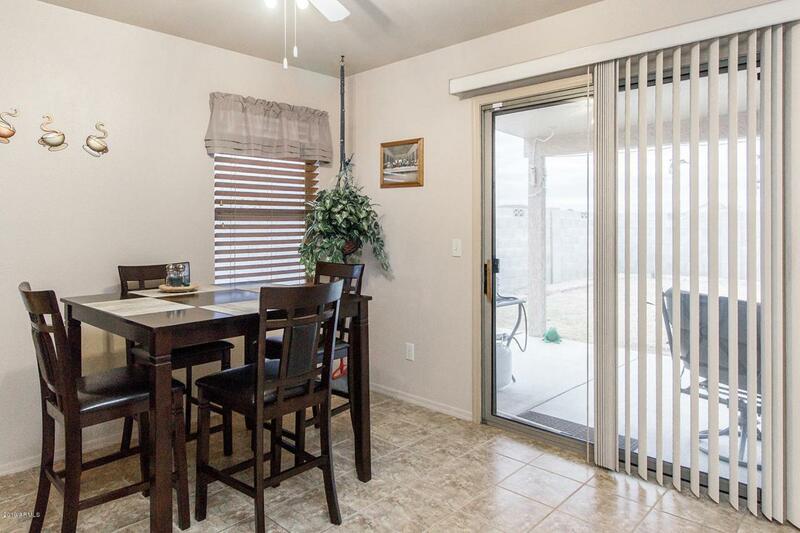 Big eat in kitchen including all appliances. 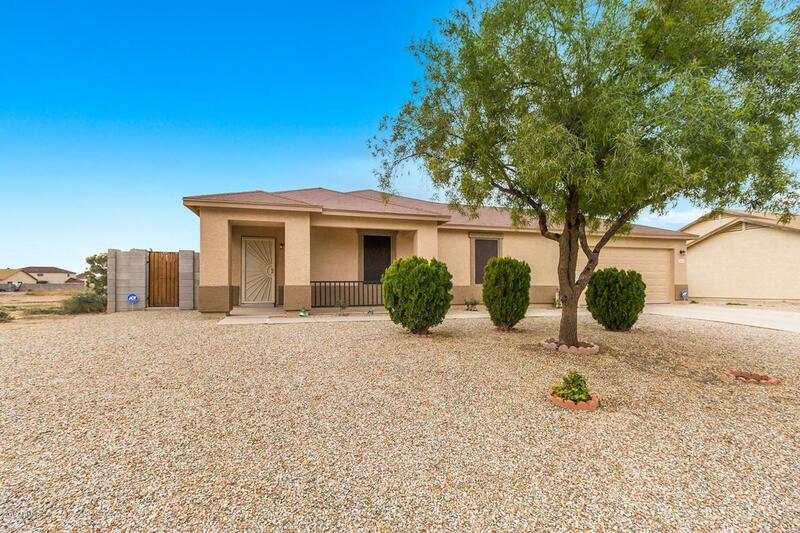 The large master will astound you .Fresh exterior paint in 2018, a covered patio and 2 car garage rounds out the outstanding features of this great Arizona City value. See it today!